An award winning butchers needs equally outstanding cold storage. That is what the Rendall Brothers were looking for when they came to MTCSS. Rendall’s Butchers in Scotland is known for its award winning pies, burgers and chicken. After opening their local butcher shop in Alva in June 2010 their reputation for excellence grew. With their expanding reputation, came an expansion of business. 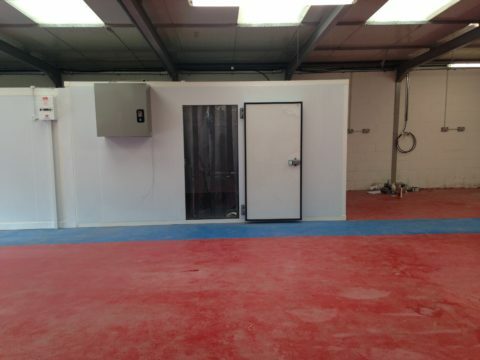 Their online Butcher’s required a new premises – and new cold storage requirements. 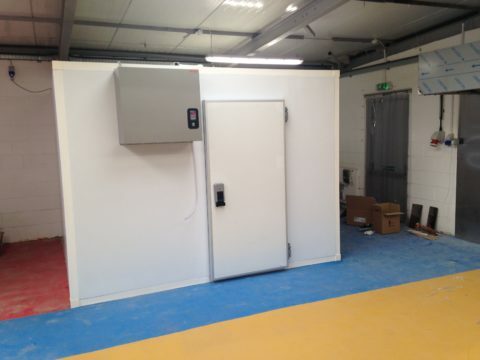 After opening a new unit the brothers contacted us to build a freezer cold room and two chiller rooms at their site. 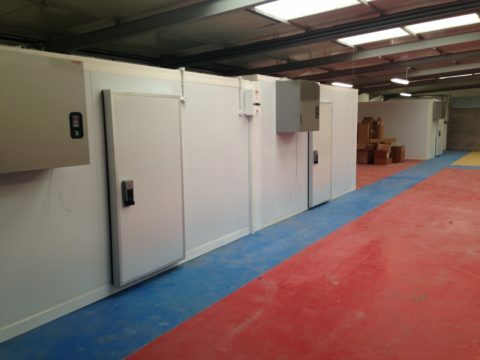 MT Cold Storage supplied and installed the three cold rooms to the high standard required in meat preparation. Since opening their converted unit in July their business has already grown and their customer base still expanding. The MTCSS team provided full turnkey modular rooms, manufactured by our Italian Partners MTH. The rooms, including refrigeration units and doors, were shipped from Italy – providing the highest quality products and install for our bespoke solution at exceptional value. Rendall’s Butchers required an innovative cold storage solution to match their growing business success. 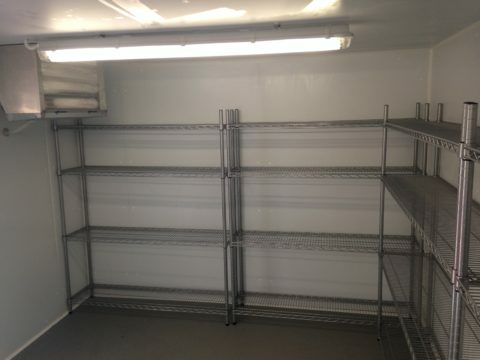 MT Cold Storage worked closely with the brothers to deliver that solution.